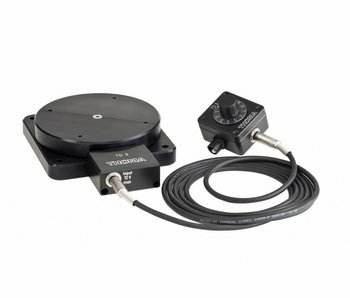 Drehteller TD-3 komplettes Set mit Kabel und Steuereinheit, einfache Handhabung, hohe Traglast bis 100 kg, in beiden Richtungen stufenlos drehbar. Erweiterbar mit Plattform. Gerne auf Anfrage.. Most of our technicians are specialized in service, modification, maintenance and overhauls of cinematographic equipment since 30 years. 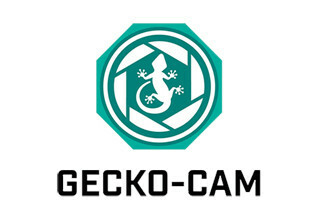 In 2002 we founded Gecko-Cam targeting to bring this knowledge together with a new definition of service within a short turnaround time and competitive prices. 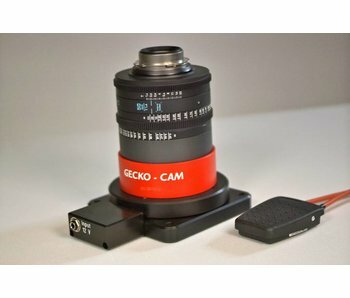 We service and repair 16mm and 35mm motion picture cameras and lenses. Especially movement-. 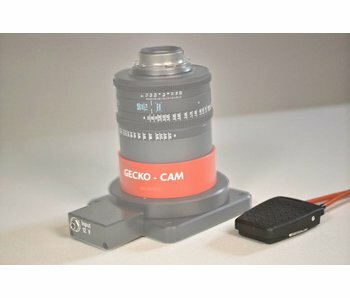 shutter-, magazine- and electronic repairs as well as modification und refurbishment of the cameras. Our technicians work with high-tech measurement devices; some of them are even manufactured by us to fulfill the standards needed for an appropriate service. 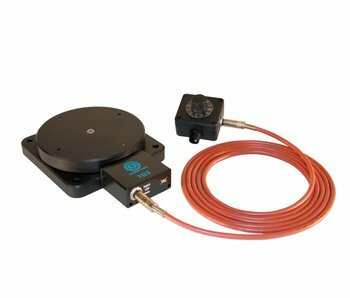 Laser devices and collimators are only a few of our testing equipment used for the service of lenses, eyepieces and other optical devices.